Here at Kingfisher Day Nursery Didsbury we take the safety, health and nutrition of our children and staff very seriously. All of our staff hold Paediatric First Aid, food hygiene and Safeguarding qualifications which they have regularly updated. Any new starters will be sent on courses to gain these qualifications within 6 months of joining us. 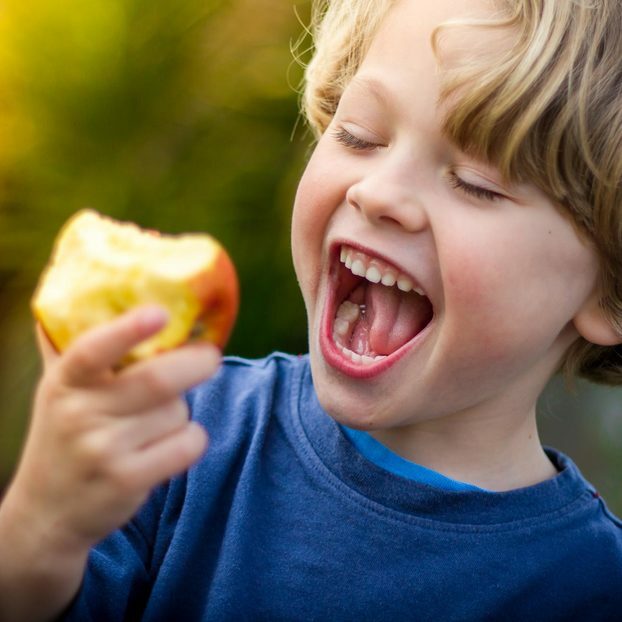 We promote healthy lifestyles at Kingfisher Day Nursery Didsbury, from the importance of cleaning our teeth, to ensuring that all our children have outdoor access each day and physical activity throughout the week. Kingfisher Day Nursery Didsbury believes that a clean environment is a healthy and safe environment; to this end we employ 2 cleaners and a caretaker. 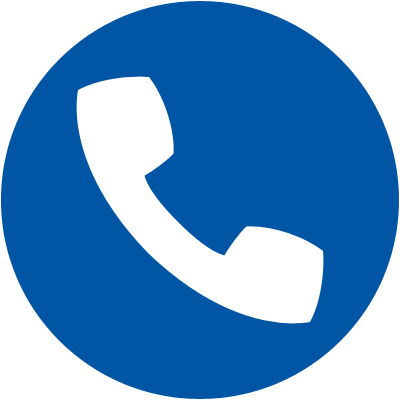 All rooms are cleaned daily and deep cleaned twice weekly. 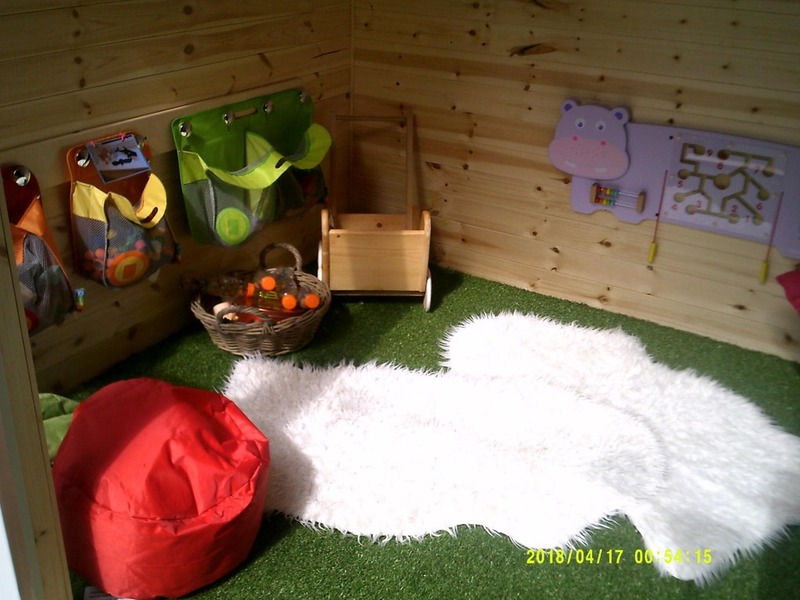 Our caretaker ensures that all general maintenance is carried out promptly and the whole nursery is redecorated annually. At Kingfisher Day Nursery Didsbury we strongly believe that a healthy balanced diet is essential for growth and development in under 5’s. A good diet and healthy menu will help to give your child the best start in life. With the help of our fulltime chef we always provide fresh, balanced meals to the children. All meals are freshly prepared on the premises. Our menus are varied and every day contains the 5 a day. We encourage our children to explore different foods from around the world and challenge their palates with new tastes and textures. We are able to cater for a full range of dietary requirements whether the child’s needs are medical or parental preferences. 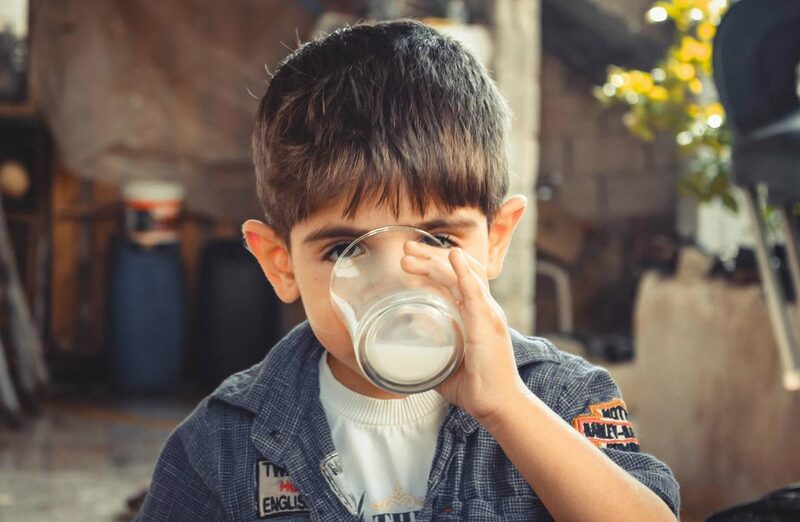 Here at Kingfisher Day Nursery Didsbury we know that a good breakfast sets our children up for the day, so to get our children off to a flying start, we offer a variety of non-sugared cereals, fresh fruit, with a choice of milk or water to drink. At lunch time we serve a hot and balanced meal that has been cooked on the premises by our chef. Tea time again sees a healthy meal prepared on the premises by our chef, from fish cakes, to soups and sandwiches. Please see examples Kingfisher Day Nursery Didsbury’s four week menus below. There are also recipes to allow you try out the food at home with your families and if a child has a particular favourite dish copies of the recipe will be available on request. Kingfisher Day Nursery Didsbury holds the highest food hygiene rating available a level 5. Throughout the day and at meal times we encourage the children to drink fresh water. Our toddlers and Pre School have access to water fountains throughout the day. We only offer milk or water at meal time. If your child has any specific dietary requirements or you would like further information simply get in touch. 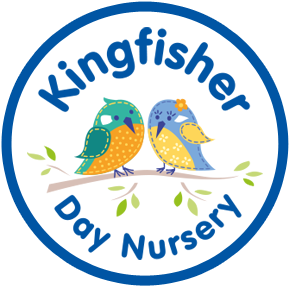 To book a tour of Kingfisher Day Nursery Didsbury please call us on 0161 425 4506 or complete the contact form. Karen the Nursery is manager would love to arrange to show you around the nursery and supply you with all the information you will need to make an informed decision. Please fill in the form below and a member of our team will be in touch shortly to respond to your query.